Dr. Nadine Comeau grew up in Cow Bay and first started working at EPVVH as a volunteer in 2001. Over the years she has worked with us as a volunteer, a summer student and as a veterinarian. She is extremely pleased to return to EPVVH after working in various locations throughout the HRM. Nadine graduated with a Bachelor of Science degree from Dalhousie University, then went on to pursue her dream of becoming a veterinarian at the Atlantic Veterinary College, graduating in 2007. Nadine has special interests in feline and canine medicine, preventative health care and dentistry. She is passionate about educating pet parents and providing them with compassionate care that meets their individual needs. 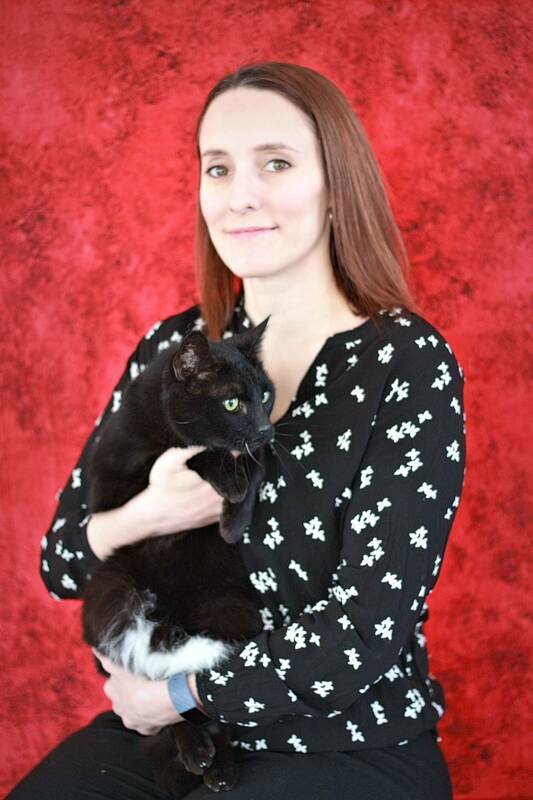 Nadine currently lives in Cole Harbour with her husband, 3 children and 2 senior cats, Sly and Wayne. In her free time she enjoys reading and exploring our beautiful province with her family.